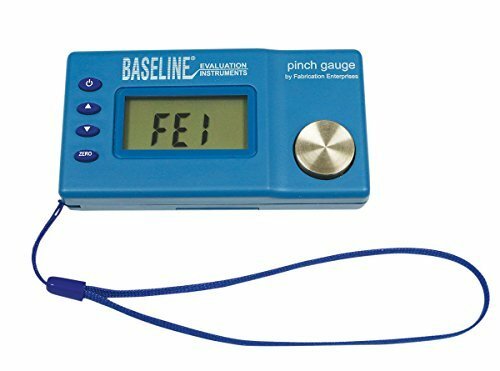 Baseline electronic pinch gauge, 60 lb/27 kgCategory: Baseline Pinch GaugeThe Baseline® Electronic Pinch Gauge performs tip, key, and palmar tests. 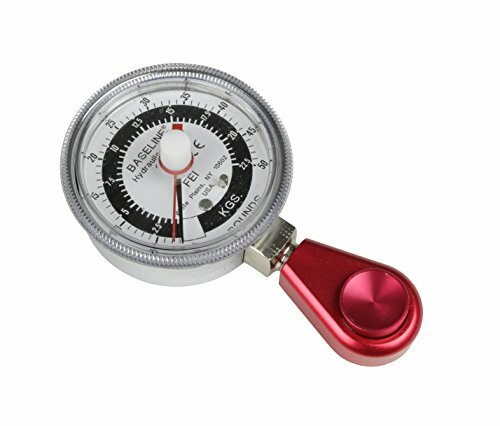 Strength readings are displayed on an easy-to-read LCD screen. 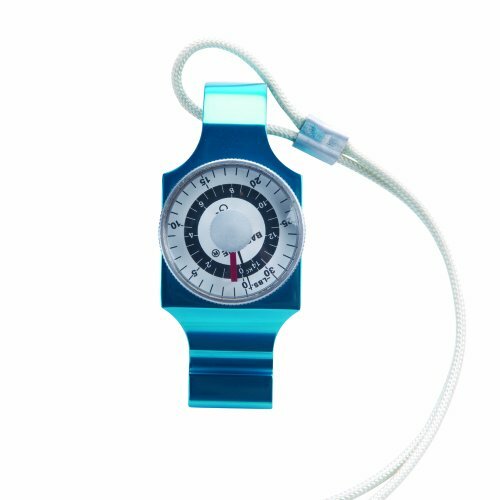 Record readings in lbs or kgs with a maximum capacity of 50lbs (23kg). 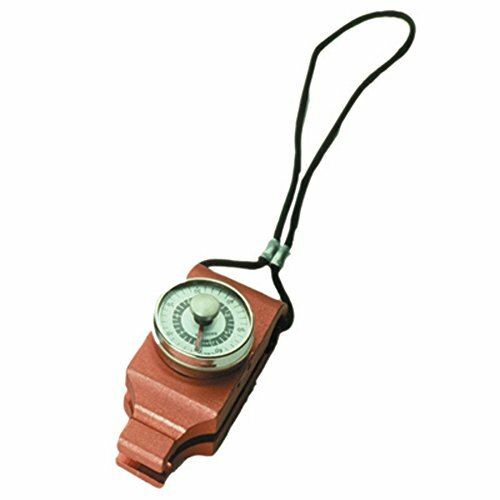 The Electronic Pinch Gauge can store up to 99 readings; use the toggle buttons to review previous readings. 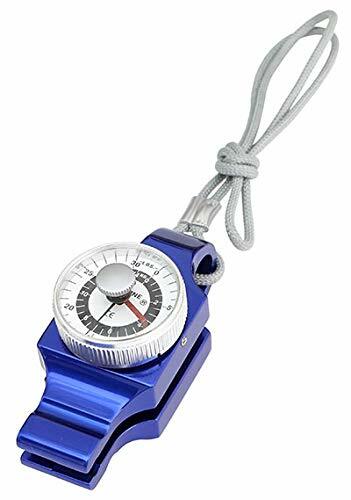 Comes with a 3V battery and wrist strap. 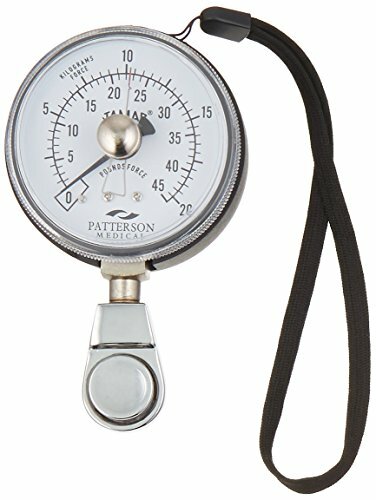 Baseline Mechanical pinch strength gauge with caseCategory: Baseline Pinch GaugeThis Baseline Pinch Gauge, Red, 60-lb Capacity measures tip, key and palmer pinch strength of healthy hands in both lbs and kgs. 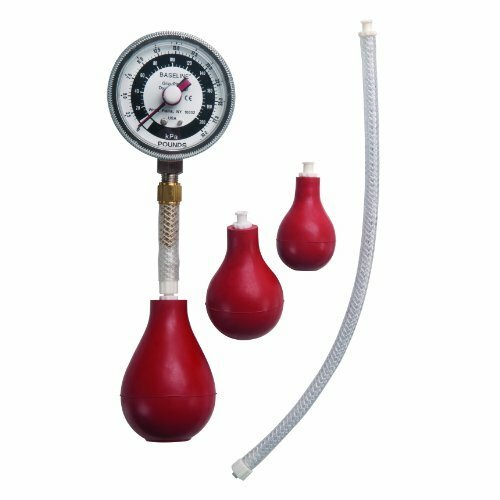 The unit has a red body and does not exert any pressure on the hand at all. Measurements are accurate and repeatable. The results are consistent with published Mathiowetz studies. 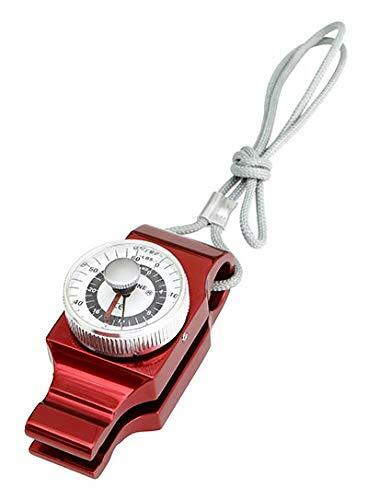 The maximum force indicator remains at the maximum reading until reset. 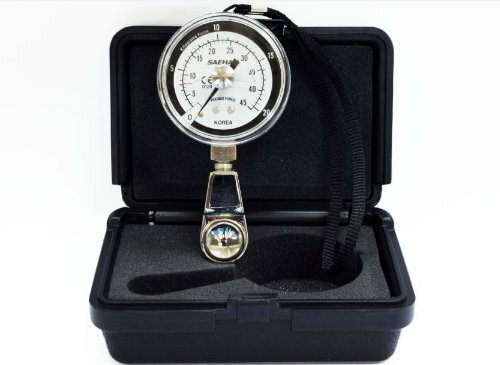 The strength reading can be viewed as lbs or kgs. 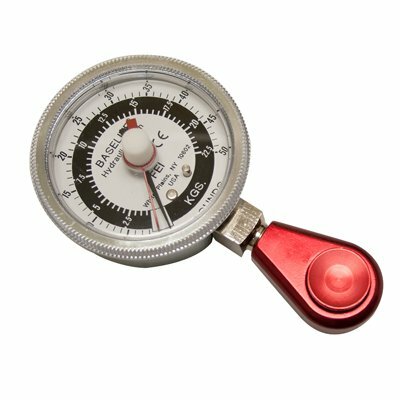 This Mechanical pinch gauge ensures reliability, user convenience and measurement repeatability. It comes with a portable and padded protective case for longevity. 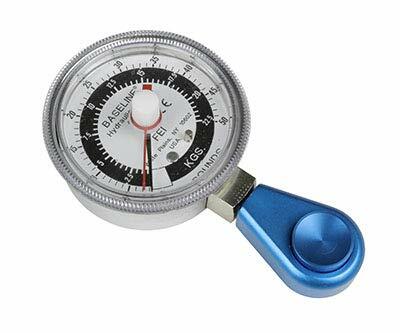 Apply pinch force at the pinch groove while holding the pinch gauge between your thumb and finger(s).